It was the morning of October 22, 2015, when the news broke out that Don Mattingly was fire from managing the Los Angeles Dodgers. 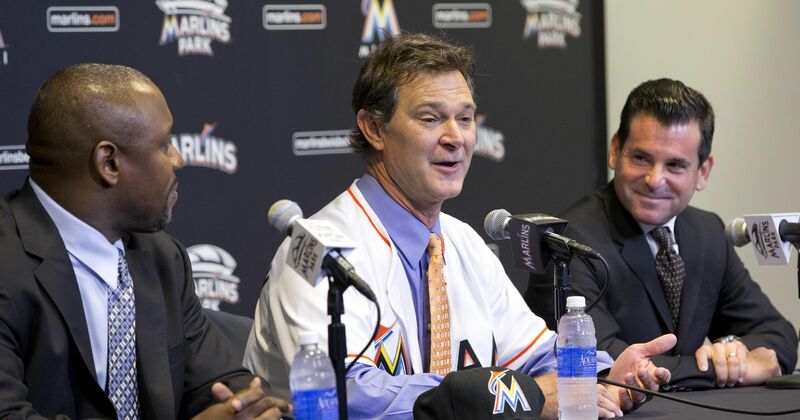 It was no more than a week that the Marlins pounced on a well-known manager like Mattingly. Mattingly has tremendous success in a Dodger uniform going 446­363, winning the past 3 NL West titles. The dodgers expectations were shot when they lost two heart breaking losses, losing in the first round of the playoffs. The Marlins look to make to the playoffs for the first time since 2003 when they were formally known as the Florida Marlins. The Miami Marlins look to piece together a playoff contender team. With Don Mattingly at the helm, many believe that this is the best fit to hire that can get a team winning like the Marlins. The Marlins haven’t had a winning season since 2009 when they went 87­75 falling short of the playoffs finishing 2nd in the division. Mattingly and the Marlins look to rebound and piece together a successful baseball team for the first time in the new stadium.